They were “horrific” acts of violence. Twenty two young men groomed and ritually beaten over many years, supposedly to purge them of their sins: one even attempted suicide. The alleged perpetrator – eminent QC John Smyth – ran a Christian charity with close ties to the Church of England and the Archbishop of Canterbury himself. 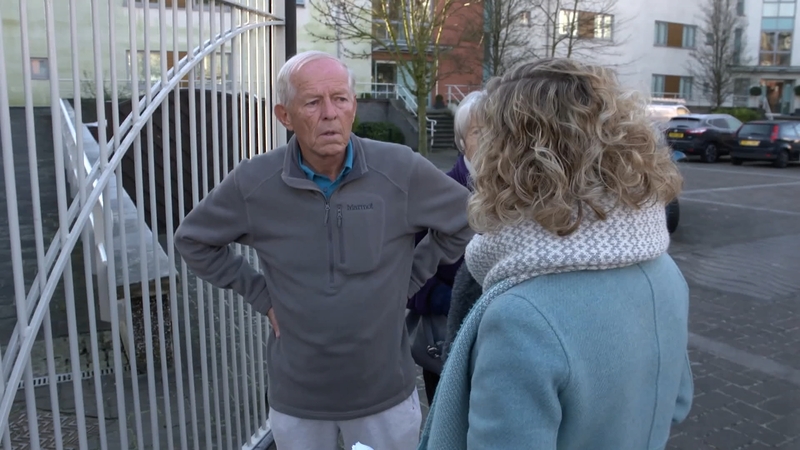 It’s all been secret for decades but tonight, after a 6-month investigation this programme lays bare the scale of the alleged beatings and how the charity and a leading public school failed to report anything to the police at the time. Hampshire Police have now launched an investigation while the Archbishop has apologised, admitting the church had failed the victims. 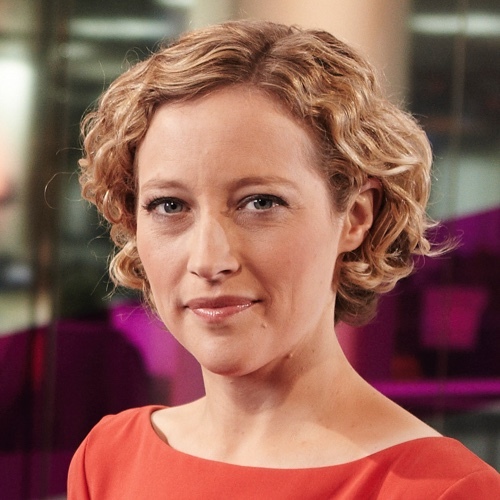 Reported by Cathy Newman, produced and directed by Tom Stone, and the Channel 4 News Investigations Unit.